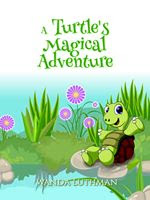 chapter book called, A Turtle's Magical Adventure. be turned into turtle soup? 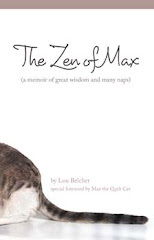 Wanda is a children's author, High School Guidance Counselor and licensed Mental Health Counselor.